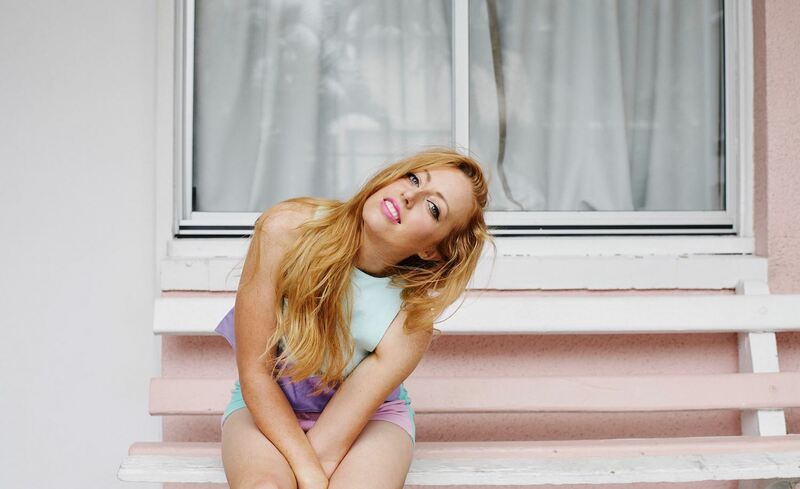 Inertia Music has signed Brisbane pop act Rivah, who has announced her debut self-titled EP. The announcement of the EP comes alongside the release of her new single and video for ‘Worry Bout It’. “Writing this EP has been one of the most intense journeys of my life. Metaphorically and physically,” says Rivah. “Three years of wandering and being uncovered, from New Zealand to Melbourne to LA to NYC to the north coast of NSW to my hometown of Brisbane and back. “I loved stepping out of the rush and opening my eyes, realising what matters and what doesn’t, trying things I’d always wanted to try but never had time to. The EP saw her work with producers as Pip Norman (Jarryd James), Eric J (Chet Faker, Flume), JP Fung (Client Liaison) and Jesse Porches (SuperCruel). Part of new pop wave with comparisons to the likes of MØ and SZA, Rivah was signed wit Niche for bookings and selected by triple j Unearthed to support The Rubens to sing their certified platinum track ‘Never Ever’ on their Lo La Ru Tour. She has also been a finalist for the 2019 Billy Thorpe Scholarship, 2018 Carol Lloyd Award, 2017 Grant McLennan Fellowship, the International Songwriting Competition, New York’s Independent Music Awards, Nashville’s Unsigned Only and the Queensland Music Awards.